The Bloomfield Care Centre is a nursing home and mental health facility. This innovative development takes some inspiration from pilot projects in the Netherlands. 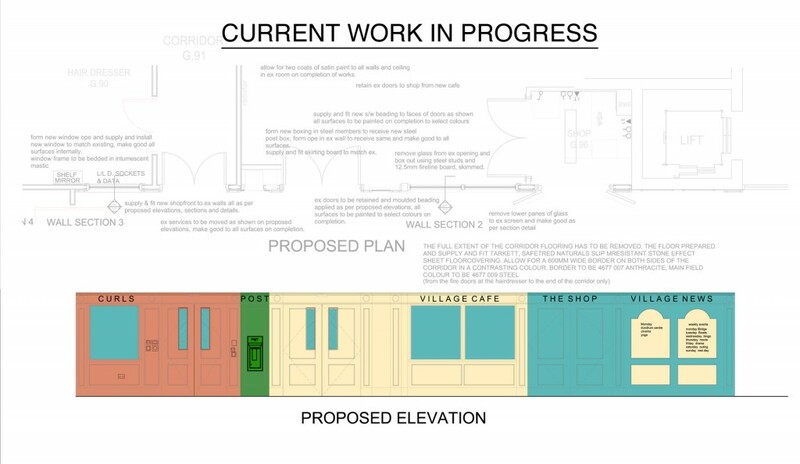 A section of the care centre is being developed into a streetscape to include traditional style shops, shop fronts and items from the past in an effort to maintain a better quality of living for the residents. A full update will be provided when work is completed.